Dennington Housing Expansion Is happening now! 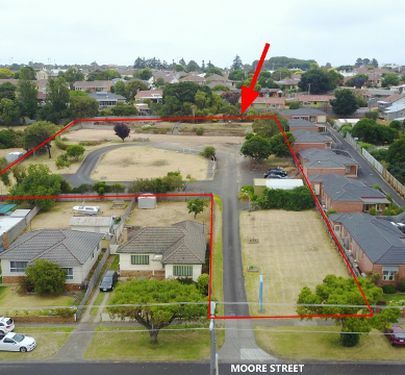 We are offering for sale this prime future residential development site located at the corner of Russell Street and Shannon Road, Dennington North. With the newly constructed Coghlans Road, new St John Primary School and now under construction Merriviews Housing Estate which adjoins this land, with time and planning this land can transform into a beautiful housing estate with North facing views. 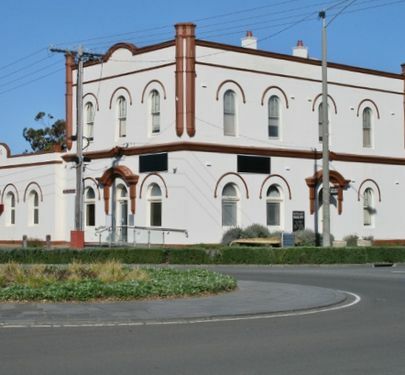 A landmark Port Fairy building is on the market with the former home of the National Australia Bank (NAB) up for sale. 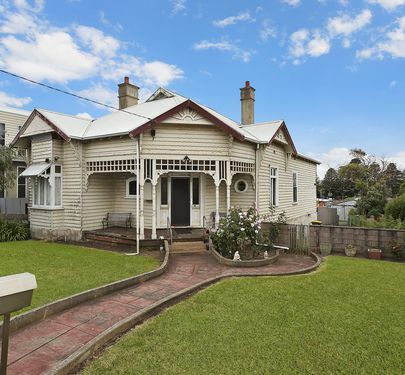 Located on the corner of Sackville and Cox Streets, the property is for sale by expressions of interest. 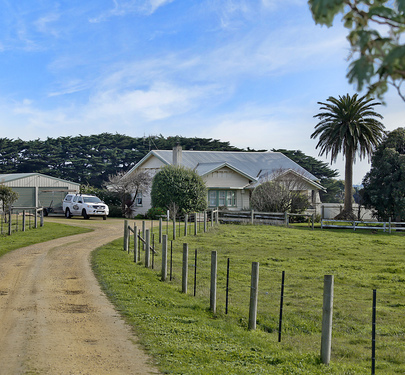 It is being sold by agents Lockett Real Estate Port Fairy and Brian O’Halloran & Co. Warrnambool. 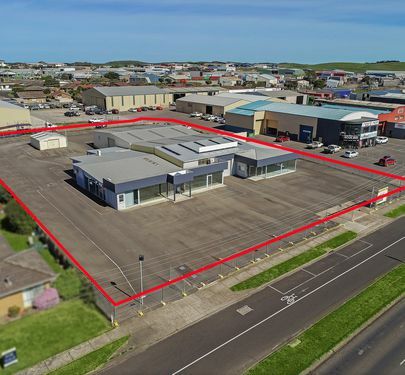 The zone site is approximately 1,206 m2, with freehold featuring land frontage to Cox Street of 26.51 metres and Sackville Street 45.5 metres. The stone building has huge potential. 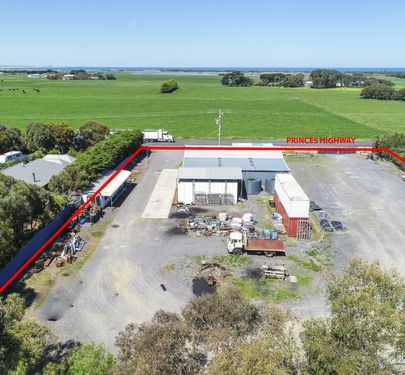 The sale of this property represents an outstanding opportunity for buyers with vision to purchase a magnificent two storey period stone building in the highly sought after heart of Port Fairy’s CBD. The ground floor space would be suitable for a café, restaurant or accommodation. Upstairs first floor has three bedrooms, bathrooms, living and balance of downstairs formal area, which is currently being run as an art gallery and wine bar comprising living, dining and kitchen. 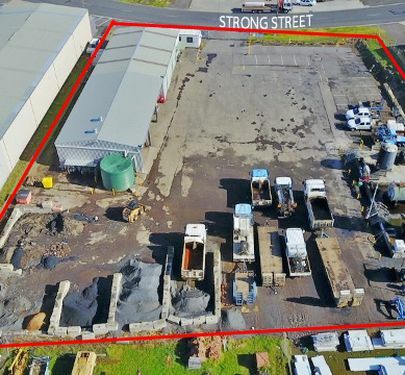 There is an adjacent vacant allotment of approximately 600m2 off Sackville Street which is also zoned commercial and could be developed further. The original building was built pre-1900’s and began trading as the Colonial Bank of Australasia in 1911-12. It changed its name to the National Australia Bank in 1923-1924. Vendor Terms will be considered to an approved purchaser. 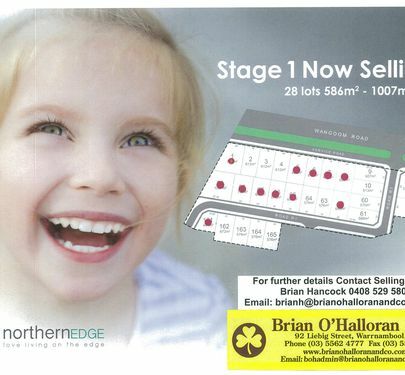 To inspect contact conjunctional selling agents Brian Hancock 0408 529 580 or 5562 4777 Brian O’Halloran & Co. or Paula Dwyer 0438 681 201 or 5568 2458 Lockett Real Estate. Immense Central North development site 6.421 m2 (approx) of land covering 2 Titles and easement. Walking distance to schools, NorthPoint Shopping Centre, Aquazone, Botanic Gardens, Bowls Club and only minutes to the CBD. Expressions of Interest to be directed to Brian Hancock. To arrange an inspection please contact Brian Hancock 0408 529 580. 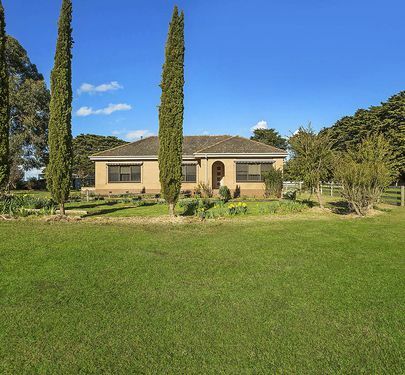 This stunning family home on three acres is the lifestyle property you've been waiting for. It's easy to imagine the life of comfort and luxury you can enjoy, while also embracing the feel of country life and picturesque rural views. The immaculate four-bedroom brick home offers three living areas including an open-plan kitchen-dining-lounge, a rumpus room and formal lounge. The beautiful kitchen will make preparing meals a pleasure with stone benches, electric oven & hotplate, dishwasher and a brilliant butler's pantry with a second sink and space for a refrigerator. A double fireplace and gorgeous oak floorboards in the living-dining area are among the fabulous features which add extra character and appeal to the modern home which is just three years old. But there's also the convenience of a split system for instant warmth or cooling throughout the seasons. The spacious master bedroom includes a lovely, equally-spacious ensuite with shower and separate toilet, as well as a large walk-in robe. Built-in robes feature in the three remaining bedrooms, while there's even more storage space in the large laundry. The family bathroom includes a gorgeous free-standing bath and shower, and there's a separate toilet and open powder room for the whole family's convenience. The impressive list of features continues outside with a double garage, a huge four-bay shed with three-phase power for your boat, caravan, projects and more storage. There are three large water tanks plus four securely-fenced paddocks for your horses or other hobby-farm interests and a bore. From the quality fittings and features inside to the superb alfresco entertaining area outside, this property oozes style and elegance, with all the hard work already done so you can just move in and enjoy your new lifestyle. An opulent residence with vast open flow living, easy accessed dual garage at front situated on a marvellous 3,311 m2 level block with tree lined boundaries in well sought after Manuka Estate. This is an outstanding large family home incorporating 4 generous sized bedrooms, the master bedroom has walk in robe and full ensuite with spa. The lounge room at the front of the house features a gas log fire plus formal dining room. With views over the garden, the superb north facing kitchen is fitted with granite bench tops, dishwasher and excellent cooking appliances, breakfast bench, another dining meals area and expansive living room with built in cabinetry adjoined by a huge games room which can be closed off for separate entertaining. A second central bathroom is ideally positioned close to the 2nd bedroom then at the rear of the house is another 2 bedrooms, powder room, study/office or can be used as a fifth bedroom. This home is serviced by gas central heating throughout and a split system air conditioning unit and the laundry leads out to an undercover drying area. If you are seeking an easy living large family home then this is a must to inspect located in a unique park-like estate offering excellent walking areas. 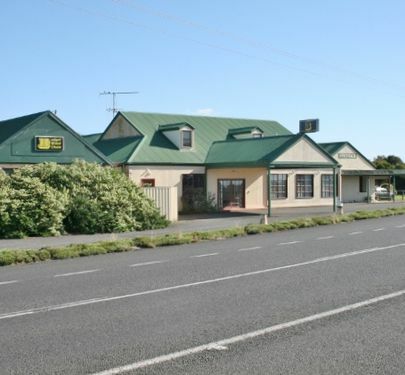 Prime High Profile Highway Site of 4,648m2 -- For Sale or Lease with vacant possession available. Capture the attention from the busy A1 Princes Highway site with approximately 11,000 traffic users going past daily along with the 35,000 population catchment area of the City of Warrnambool residents and surrounding towns which make up around 105,000 people shopping in our great City and food bowl areas, noted Midfield meat processing, Dairy Industry Groups, Variety of Rural supply businesses, modern hospital and education facilities. A pristine coastline adds to our high tourist region. This site is highly visual for trading having 90 plus excellent on site car spaces which will accommodate a wide variety of businesses. 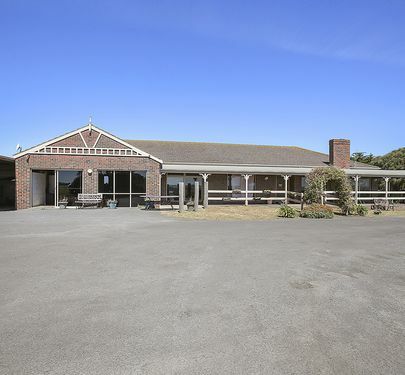 Comprising outstanding modern retail show rooms, excellent display yard area, offices, workshop bay, fully paved parking area and with an easy access site. For sale or Lease by negotiation for a high end business operation. The Vendor is offering these two x 3 bedroom townhouses each with a double lock up garage on one Lot. This is very rare that you find 2 nice townhouses on a large 1,078 m2 block. Both townhouses are well tenanted returning good rental income and present in neat condition. This property offers great potential to subdivide the townhouses into 2 lots (STCA) or to live in one and lease the other. For more details contact Brian Hancock 0408 529 580. COUNTRY VIEWS CLOSE TO TOWN! 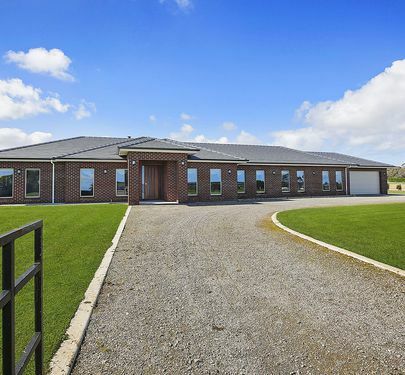 A substantial residence on 3.27ha (8.1 acres) which has been re-designed to be used as a training facility but would easily adapt back to a comfortable home which enjoys vast beautiful views out over the northern countryside and coast at the rear of the hillside block. 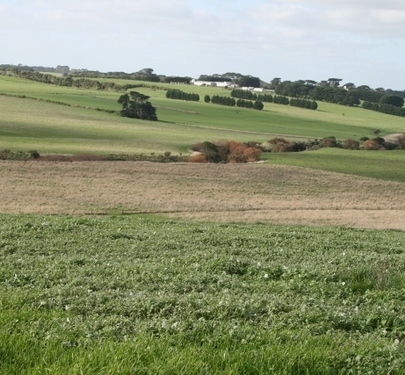 This 8 acres of land is ideal for livestock pursuits and is only 10 minutes from Warrnambool. The outbuildings consist of attached carport shelter, separate lock up double colorbond steel garage, fresh water tanks, a very tranquil place to reside. 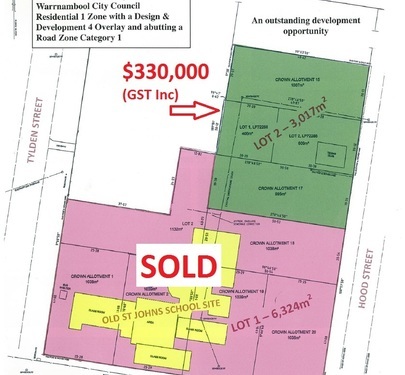 Please note this property is being sold as is with offers (plus GST). Prime central location overlooking the Aquazone swimming pool complex and countryside. This superb 2 storey residence has a double garage. Ground floor living features the master bedroom, bathroom with spa bath and SSR, front lounge room, dining area, nice timber-look kitchen and living room, laundry, built in office, enclosed outdoor patio with a small easy care garden and shed. Upstairs are a further two bedrooms, another bathroom and sitting area. This property has a superb outlook. The Vendor is offering this prestige home for the sale price of $515,000. A 4 bedroom townhouse with double garage nicely set back off Mortlake Road with access to Russell’s Creek Walking Trail plus the convenience of being only minutes to Northpoint Shopping Centre. This two level home has formal lounge, open plan kitchen, dining, family area, ground floor bedroom plus 3 bedrooms upstairs and two bathrooms. Freshly painted, new carpets, outdoor covered patio, paved rear yard with room for a caravan or boat. 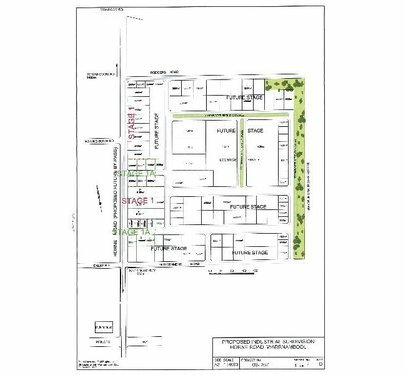 Lot 2 Hood Street, Dennington is a ready residential development site, this large parcel of land is approximately 3,017m2 in size, in 4 titles and is a good level site. 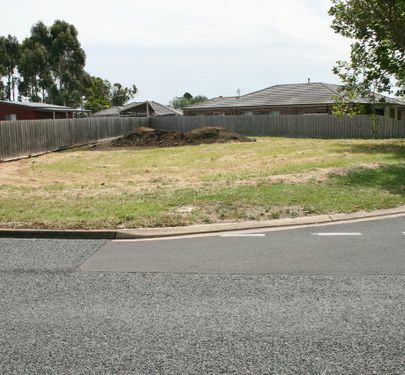 Located in a quiet street off Raglan Parade, just around the corner to the newly built Kardinia Childcare Centre and only minutes walk from the Dennington Woolworths Complex. 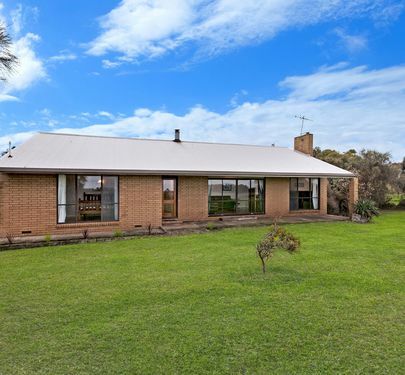 Located in East Warrnambool straight across from the race course this 3 bedroom brick home is ideal for a family or an investor. All bedrooms have BIR’s, main bedroom has ensuite. Sunny North facing living room with gas heating. The house is on a 773m2 (approx.) block. Close to Gateway Plaza and only a short drive to the city centre. Great opportunity to enter the property market. 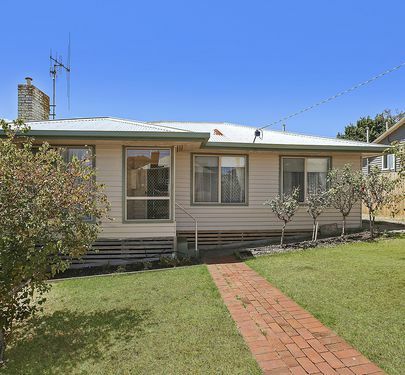 Two bedroom weatherboard home on a 616 m2 block with double lockup garage, gas heating, air conditioning unit, kitchen and dining, rear porch needs some TLC. This building has been refurbished internally and includes modern fixtures of reception / account counter, built in office desk stations, glassed office petitions, storage and filing room, staff tea room, central passage, carpets and vinyl floor coverings and rear garage / store room with roller door. 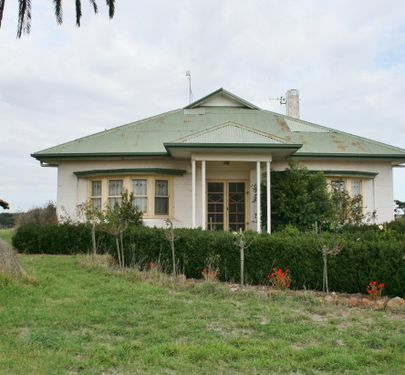 123 High Street, Terang has 2 street frontages. 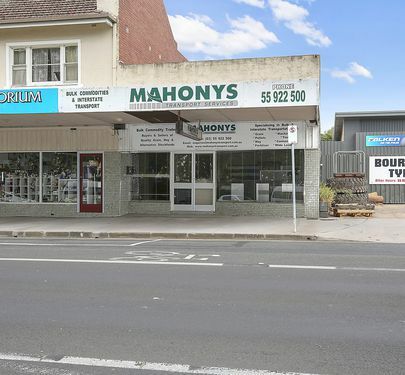 The Vendors have relocated their business and offer vacant possession with this well presented freehold building. If you are looking for a nice, clean, modern office to relocate to or start your business from, then this is a must to inspect. Exclusive new housing estate in a highly sought after coastal area in Warrnambool with magnificent ocean and river views. Extra Large Unique Coastal House Sites! Plans are available. Prime place to build your new home, this block sits high with views back over the city and outlook to the north. Close to Emmanuel College and St John of God Hospital. Vendor says sell this week. 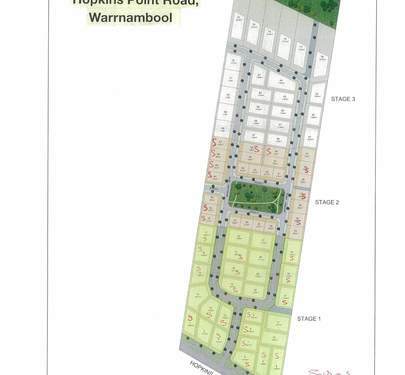 This is a bargain priced block offered in a price range of $125,000 - $140,000 GST inclusive. Picturesque rural living on the corner of Hallowells Road and Dwarroon Road in the township of Cudgee. Only 8km drive to Allansford and 18km drive to Warrnambool. Choose your new home site now with six lots still available for sale. Call our office today to secure your own piece of country living! Nice flat corner block with lovely rural outlook 535 m2 in size and fenced on two sides with all services available. Auction to be held this Saturday 27th April at 10:30am.